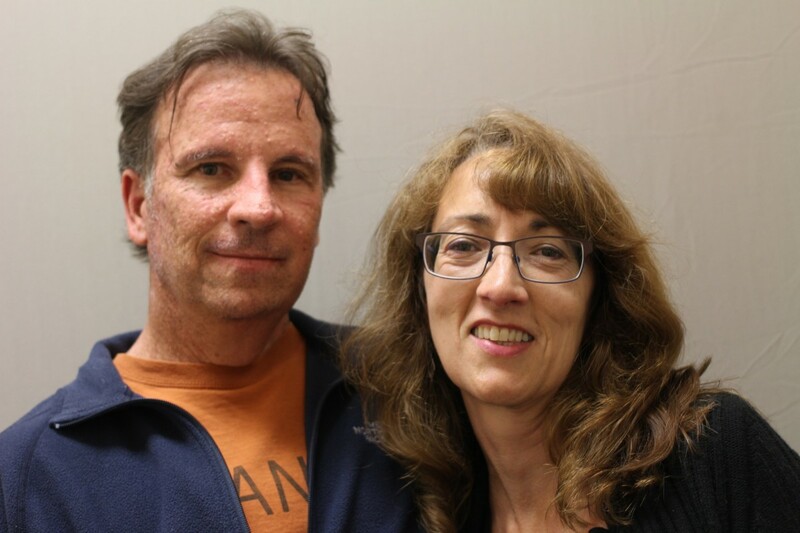 Vince Matulionis and Catherine Hinrichsen talked about ending homelessness in their StoryCorps recording. Photo courtesy of StoryCorps. Many families in our community face “an untenable choice”: Staying in a domestic violence situation, or leaving and stepping into homelessness. In a new three-minute audio story, edited from a StoryCorps recording, Vince Matulionis of United Way of King County tells colleague Catherine Hinrichsen of Seattle University about how empathy for that experience drives his work. 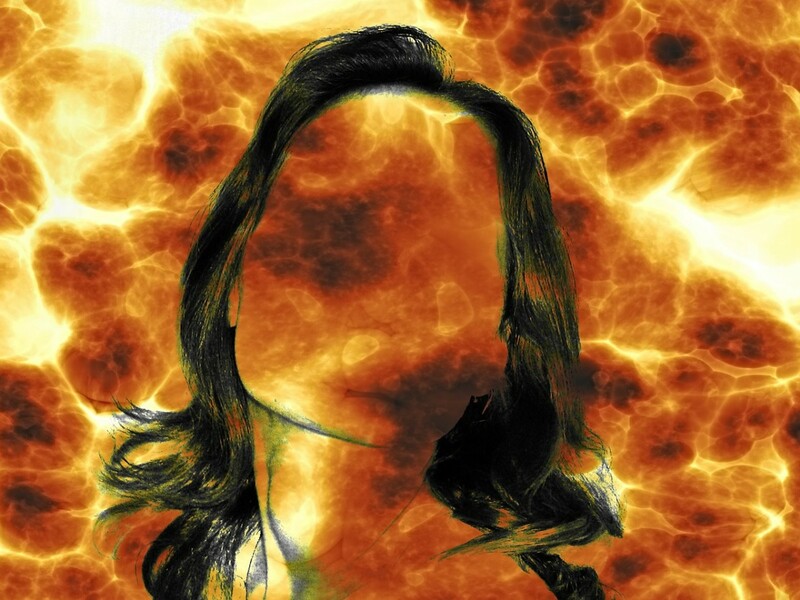 Violence against women is more ubiquitous than many of us would like to think. Under-reported and rarely prosecuted, this type of violence says as much about its perpetrators as it does about our culture’s continued ambivalence about the value of women. Image from pixabay.com. Today’s American women have more opportunity, empowerment and success than ever. Yet violence is a persistent problem. Especially when it occurs in the intersection of race, power, poverty and history, large segments of the female population are left without support or justice from our legal system. Perry Firth from the Seattle University Project on Family Homelessness shares disturbing statistics, and takes a close look at the cultural forces that cause and sustain violence against women in this thought-provoking post. Seahawks quarterback Russell Wilson flashes a peace sign during a game. 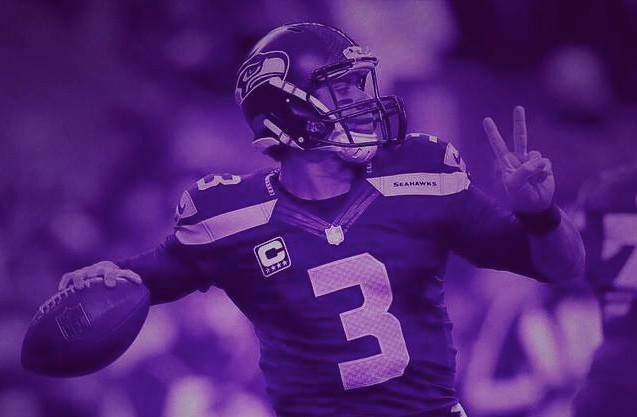 Wilson recently launched his "Pass the Peace" campaign to help end domestic violence. His efforts impressed guest blogger Emma Lytle. Image from Russell Wilson's Facebook page. Our Week Without Violence series continues with a second post from Seattle University student Emma Lytle. A devoted football fan, Emma was shaken by recent news stories about domestic violence and the NFL. In today's post she examines conversations that emerged after Ray Rice was suspended from the league, and shares some ways you can take a stand against domestic violence. 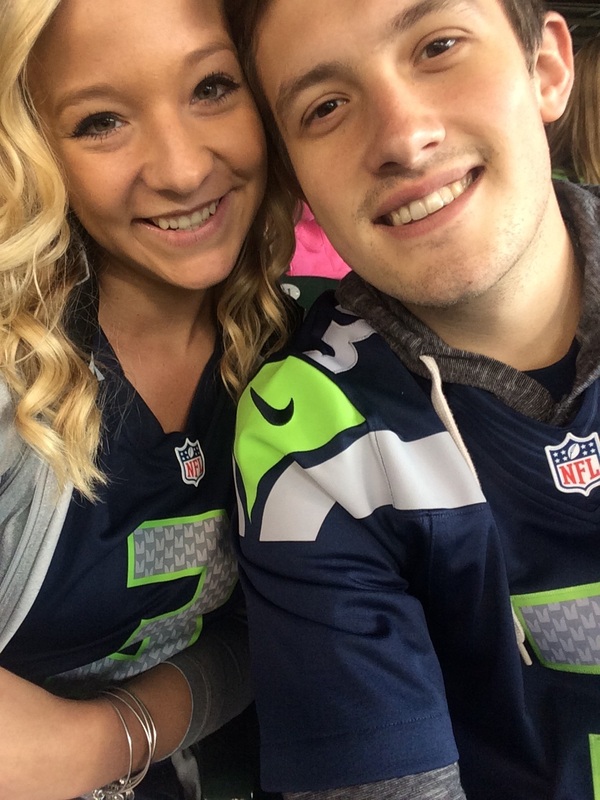 Emma Lytle and her boyfriend, Ricky Martinez, rock their 12th Man gear! Emma has been a big Seahawks fan since she was little. 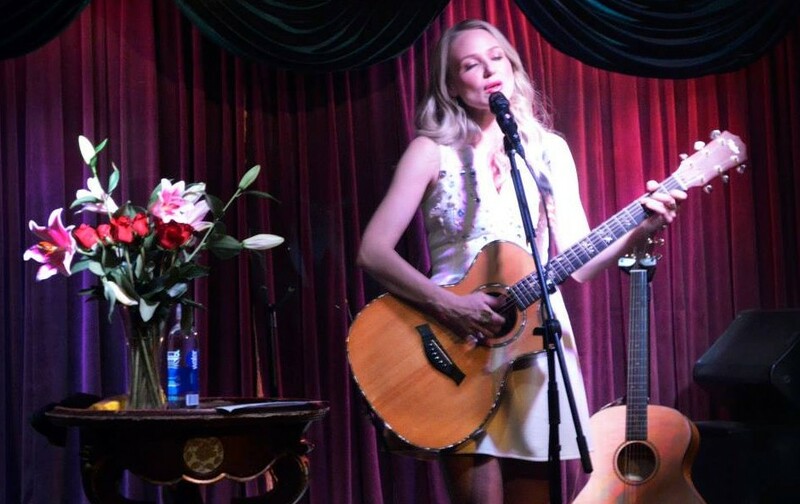 Photo courtesy of Emma Lytle. Today marks the beginning of the YWCA Week Without Violence, an initiative created by YWCA USA nearly 20 years ago to mobilize people in communities across the United States to take action against all forms of violence, wherever it occurs. In honor of the Week Without Violence, we invited our partners at Seattle University's Project on Family Homelessness to examine the connections between domestic violence and homelessness.